3:38pm–#Bridgeport CT– Police received a call from a family member that the person who accidentally shot himself at Wings Over Fairfield last month was upset over an article the Connecticut Post wrote about him and was allegedly going to cause harm. Bridgeport Police arrived at the State Street location but found no one. 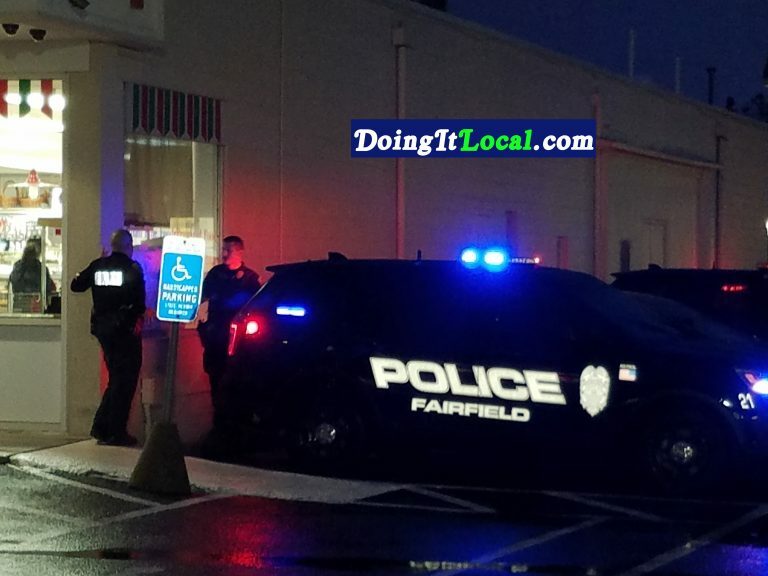 Fairfield Police was dispatched to Wings Over Fairfield at 2075 Black Rock Turnpike and located the man and are investigating.